On August 11, 2015 Kate Valentine and Fahrusha welcomed Nancy “Scooter” McMoneagle to Shattered Reality Podcast. “Scooter” McMoneagle is an amazing woman who is at the nexus of the consciousness revolution. 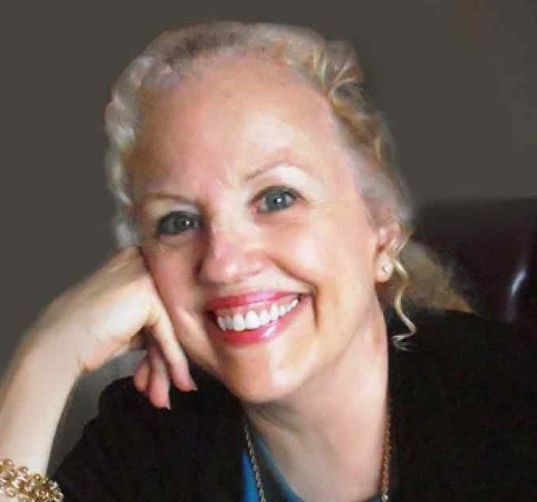 She is the President and Executive Director of the prestigious Monroe Institute, the wife of renowned remote viewer Joe McMoneagle, the stepdaughter of consciousness pioneer, Robert Monroe (founder of the Monroe Institute), and a celebrated astrologer as well. We talked about the experience of visiting the famed Monroe Institute and its varied programs, how her step-dad, Bob Monroe became her mentor and how she met Joe McMoneagle, her husband. We think you will really enjoy this interview. We did! Errata: Fahrusha’s first visit to TMI was in 2004 not 2003.